ALAPPUZHA: While unemployment is spiralling in the state and 40 lakh people are waiting for government appointments after qualifying in the PSC test, the Revenue Department has chosen to appoint retired hands for land acquisition for developing NHs in the state. Land Acquisition (LA) offices under the Revenue Department in all districts, excluding Idukki, have invited applications for vacancies to the posts of land surveyors to computer officers to office assistants from retired hands of the department. 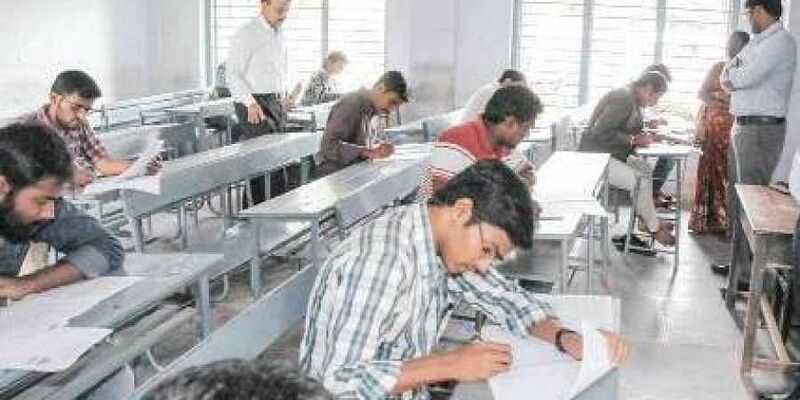 M Siyad, a PSC rank holder, said about 10,000 graduates are waiting for an appointment from various rank lists prepared by the PSC in Alappuzha. He said the contract appointments were made without the knowledge of the employment exchange. Around 36.57 lakh people are registered in employment exchanges in the state, of which around 75,000 are in Alappuzha.He said retired employees, who receive `30,000 to `50,000 as pension, now get an additional `40,000 to `50,000 as salary for the contract job. While the Revenue Department is recruiting retired hands, it’s the National Highways Authority of India (NHAI) that pays them since the land is acquired to develop national highway in the state.NHAI sources said monthly emolument paid to a contract employee equals to the last drawn salary minus pension. “It is an injustice to thousands who are awaiting a job. As per government order No 11887/Gt03, 1960, appointments in the government department will have to be made through the employment exchanges or PSC. The department heads should inform the vacancies to employment exchanges and they should be filled based on the seniority list prepared by the exchanges. The employment exchanges prepare a list of unemployed persons based on their qualification,” he said. District Employment Officer R Radhika said the LA wing has not intimated them on appointing staff for the LA process. “Normally, government appointments should be filled through the employment exchanges. We have been trying to appoint maximum unemployed persons through the exchanges. A separate recruitment wing, named ‘District Employability Centre’ has been functioning under the exchange to organise recruitment. Many private firms are also registered in the employability centre,” she said. An LA wing officer said the wing can appoint retired hands when technical know-how is needed. As for posts such as office assistants, field staff, peons and clerks that do not need any special technical skill, it should appoint staff from the employment exchange or PSC rank lists.